Local Attorneys In Fort Myers, Who Belive Getting Justice Pays. A Fort Myers accident can throw your life into chaos and leave you struggling to recover physically, emotionally, and financially. High medical bills, missed time at work, and regular bills that keep piling up while you try to recover can add huge amounts of stress to your life. Our Fort Myers accident attorneys fight for the injured while standing up to the powerful to make sure that you get what you're owed after an accident occurs. We fight for you and get you justice. If you’ve been injured in an accident in Fort Myers, contact our team today for a free case review. 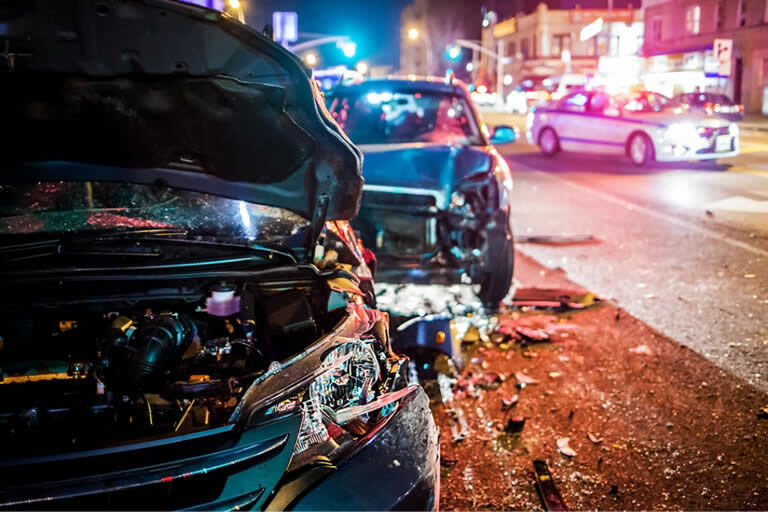 Under Florida law, those involved in an accident can seek financial compensation through a personal injury lawsuit if they can show that their injuries were caused as a direct result of someone else's negligence or reckless actions. 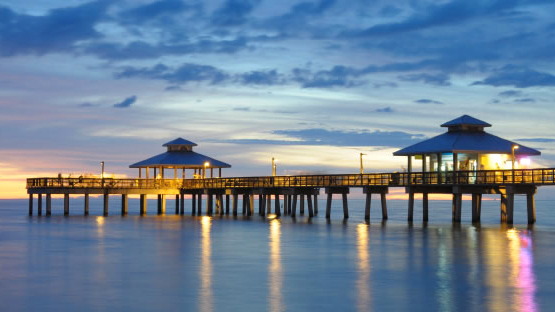 Each type of Fort Myers personal injury case is different, but our attorneys have experience in each of them. We can review your case and see if fault lies with the other party. If it does, we fight to make sure that your rights are represented and to get you the settlement you need to recover. When you're injured, it can leave your finances in terrible shape. While you should be focused on your physical recovery, the numerous costs can quickly become a burden that you can't ignore. Instead of healing physically, many accident victims are left focusing on trying to pay their bills and avoid financial ruin. But if your accident was caused by someone else, you shouldn't be left shouldering that burden on your own. The person responsible for your accident should be held accountable. Seeking financial compensation lets you focus on your health and takes care of your medical costs for you. In some instances, a court may award punitive damages as well. These are awarded as a way to punish those who truly behaved in a reckless or negligent manner and to help dissuade others from acting in the same way. Your attorney will review your case and determine what a fair settlement is. But no matter what the ultimate sum, you can rest assured that our legal team will fight to get you the most. Fort Myers is made up of a diverse population, but when you're injured in an accident, it can essentially pit you against someone else. Making things worse, those injured are often left trying to get compensation not from a person, but a legal team or an insurance company. Making settlement offers far lower than what you're owed. They do this knowing that you're injured, frustrated, and struggling. Add this to the fact that the legal system is incredibly complex, and it becomes clear that letting our lawyers take the fight to them and get you what you deserve is important. Our legal team doesn't back down from the big companies that might be trying to stop your settlement, and instead, we go to work for you. Our reputation alone gets you more respect, and when the other side knows that you have an experienced legal team on your side they're more likely to stop the bullying tactics and start negotiating towards a settlement. If you're injured, you shouldn't have to face this fight alone. Our team is here and ready to fight for you. We handle everything for you so you can focus on your healing. We'll only involve you if we need a signature. And we don't charge you a dime for our services until we get you your money. Our legal team has decades of experience in helping our clients get what they're owed, but it all starts with that initial contact. Determining whether or not you have the right to seek compensation is the first step, and the sooner you take it the more likely you will be to get the full restitution that you are owed. We're here and ready to help, no matter what type of personal injury case you might have. Contact us so we can fight for you and get you the justice you deserve.